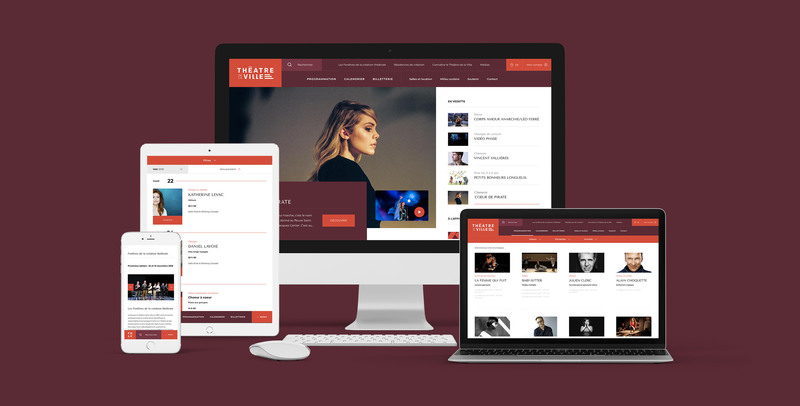 Le Théâtre de la Ville in Montreal wanted to refresh their branding and website. They needed a new, vibrant and younger approach. 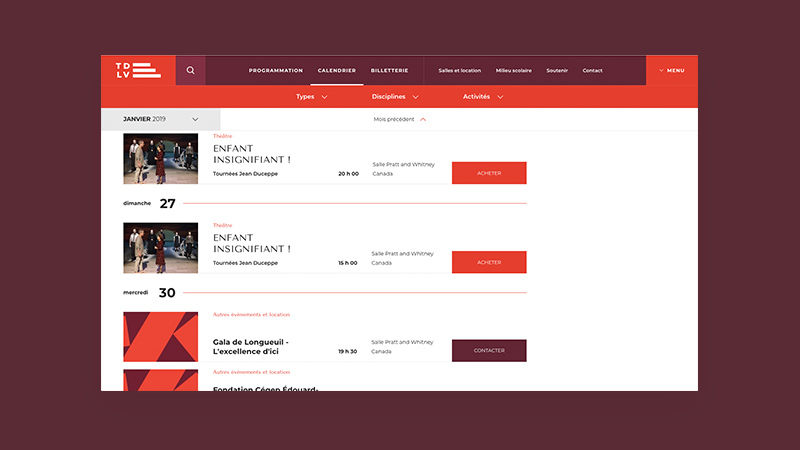 I played with the logotype elements and the theater curtains to add a fresh animation touch to the website, while making a really user-centered and clean approach to create the right exeperience from the homepage to the purchase of a ticket.